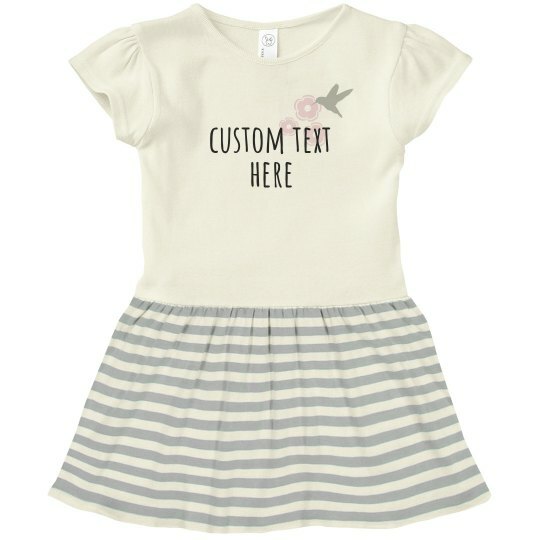 Customize a cute t-shirt dress for your little gal to wear for a fun event that's coming up. This precious little outfit will be perfect for a big birthday, family party, holidays, and much more. Easily customize it in our design center by adding your own unique message!